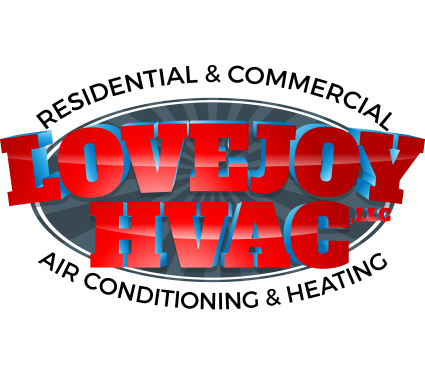 We at LoveJoy HVAC would like to hear your experiences with our products and services in Richardson, tx and surrounding communities. Visit our page and feel free to leave reviews which you think are needed for the improvement of our company. We value your time and effort and we use your ideas to improve our services. Lovejoy HVAC greatly appreciates your concern in helping us develop better strategies and shift to a whole new level in the industry. Changing a bad Honeywell thermostat in Richardson, Texas. Diagnosing a furnace problem in Frisco, Texas. Assessing a Lennox Roof Top Unit in Richardson, Texas. Installed two new Nest thermostats and repaired the flu pipe caps that were closed from recent roof install prohibiting the heater from functioning properly. Water leaking from the drain line. Blew line and cleared the clog. Service call for a clogged drain line. Water leaking from the primary drain line.